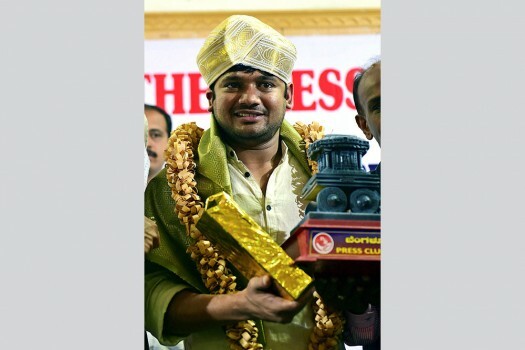 Former JNUSU President Kanhaiya Kumar wears a Mysore peta during a 'meet the press' programme, in Bengaluru. 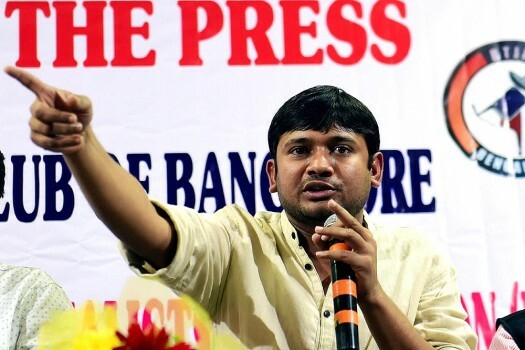 Former JNUSU President Kanhaiya Kumar speaks at a 'meet the press' programme, in Bengaluru. 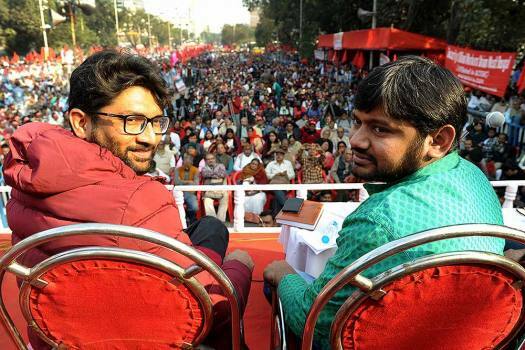 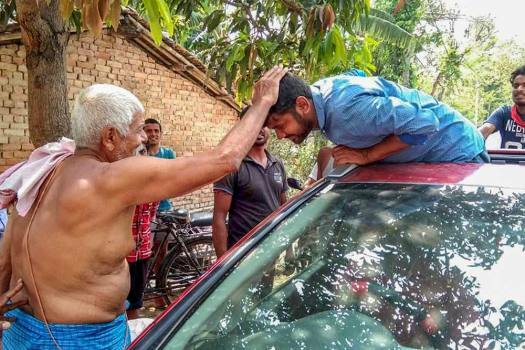 The ABVP, in turn, said the two were siding with the Congress, which had supported the accused students, and termed it a "political ploy" divert attention. 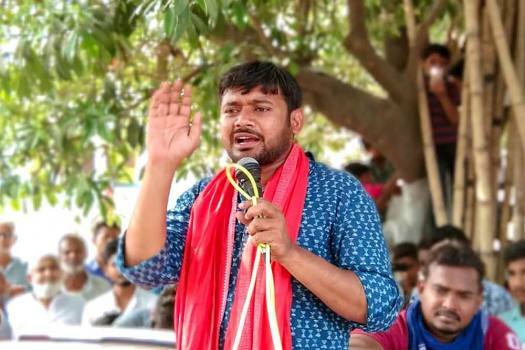 Begusarai, once considered a Left bastion, is currently represented by senior BJP leader Bhola Singh, who defeated RJD's Tanveer Hassan in 2014 Lok Sabha elections.